Puppy care is important! As a puppy parent, one of the most important decisions you’ll make for your furry bundle may start before you even meet. It’s recognizing when your puppy is ready to leave his mother and come home with you. 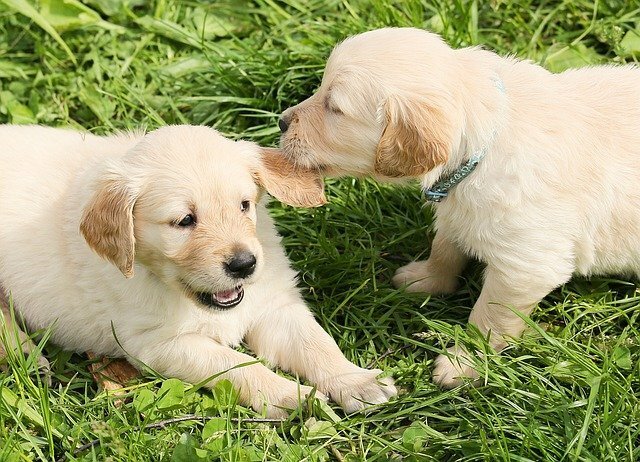 Puppies learn a lot during their early weeks of life developing essential skills, behaviors, and even personality traits which will be with them through adulthood. These lessons cannot be taught by you or any other person. Their puppy care requires the mom and siblings. Born with a sense of touch and taste, the mom spends time caring for each puppy individually. She grooms each little pupper with her tongue while encouraging the pup to open it’s small eyes. 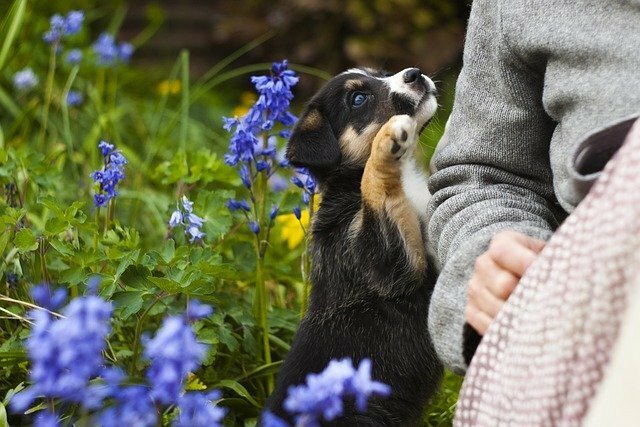 This physical contact is your puppy’s first experience with the comfort, warmth, and security of touch. 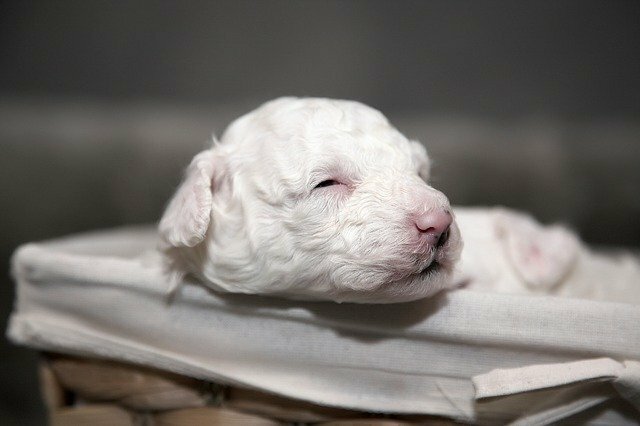 Between two to four weeks, your puppy’s eyes start to open, teeth start to grow, and his sense of sound and smell develop. Puppies begin to stand, take small steps, wag their tails, and of course, bark. By the fourth or fifth week, your puppy’s eyesight is fully developed along with his other senses. Aware of their surroundings, puppies move around and are quick to explore. They interact with their siblings while competing for resources and mom’s attention. As such, they learn about rank and discipline by respecting mom’s commands when they misbehave or stray too far. Puppies this age spend a lot of time wrestling – rolling around with one another while using their mouths to bark, chew, and bite. 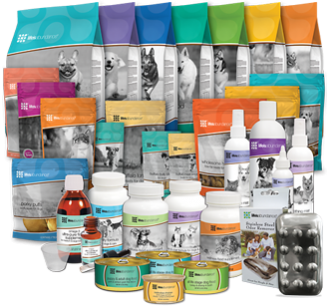 What looks like play time to us is actually another critical step in puppy care. They’re learning social signals, what an inhibited bite means (acceptable mouthing pressure), and how far to go when playing around. During five to seven weeks, your puppy needs positive experiences with people. This is a good time for introductions. Still, it’s important puppies stay with their mothers until they are finished weaning. Puppies are usually ready to eat solid food full-time around seven weeks. However, if your puppy needs more time, don’t rush separating him from mom. Let it happen naturally. 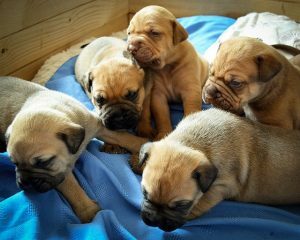 Around seven to eight-weeks-old, your puppy can function without his litter mates. Some breeders, however, may insist puppies remain with mom until twelve weeks. If so, understand they’re trying to provide the best puppy care. The additional four weeks can be used to solidify social skills and begin training. 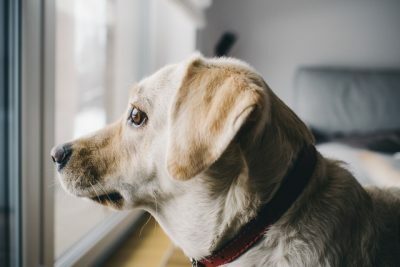 Allowing your puppy enough time for these life lessons will improve his ability to grow into a well-socialized dog and ultimately, benefit your relationship. By contrast, puppies who stay too long with their mom and littermates might not want to establish relationships with people. Instead, they may prefer the company of other dogs. 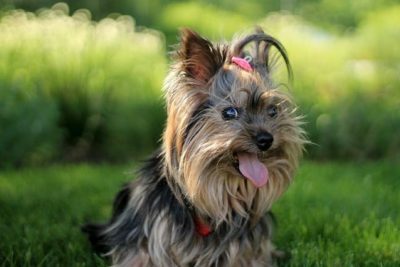 When it is finally time to bring your puppy home, be sure to master these puppy training basics. You may also want to consider accessing this short ebook, The Ultimate Guide to Caring for your Very Important Puppy on Amazon. VIPpuppies.com knows the importance of your puppy’s first weeks and proper socialization. That’s why we work with sellers to place puppies at just the right time. You can trust your puppy to have the skills he needs to become part of your family. Is There a Need for Pawternity Leave?